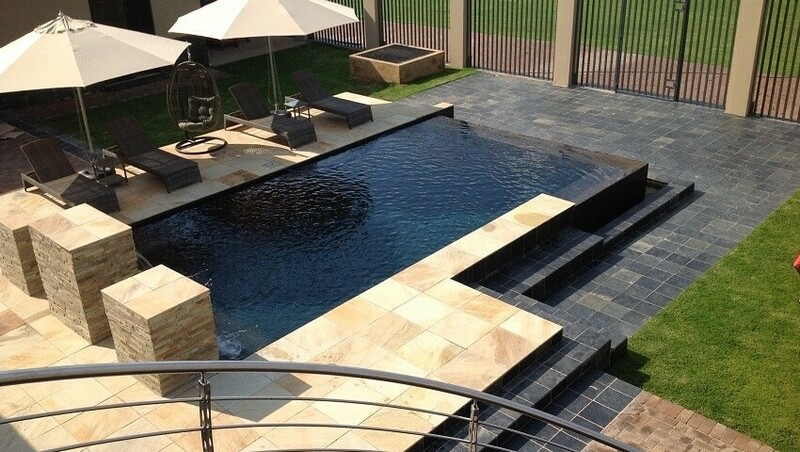 All designer pools individually designed to clients personal taste and needs. Homexterior takes pride in building you a pool of high quality and giving you a lifetime of enjoyment! 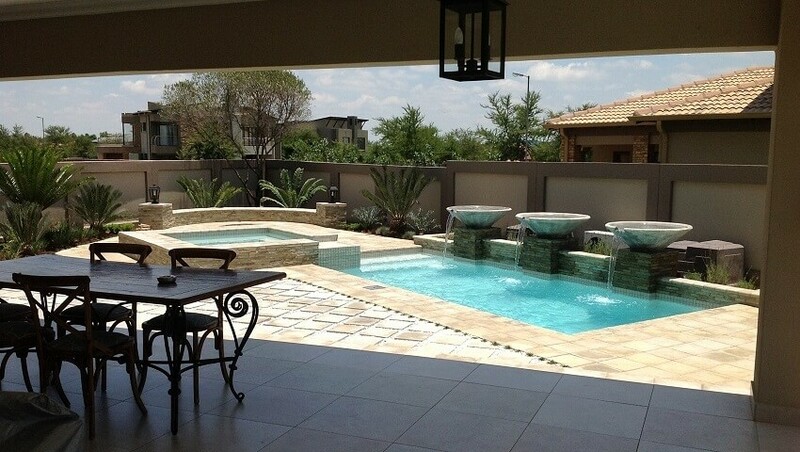 Homexterior takes pride in building you a pool of high quality and giving you a lifetime of enjoyment! 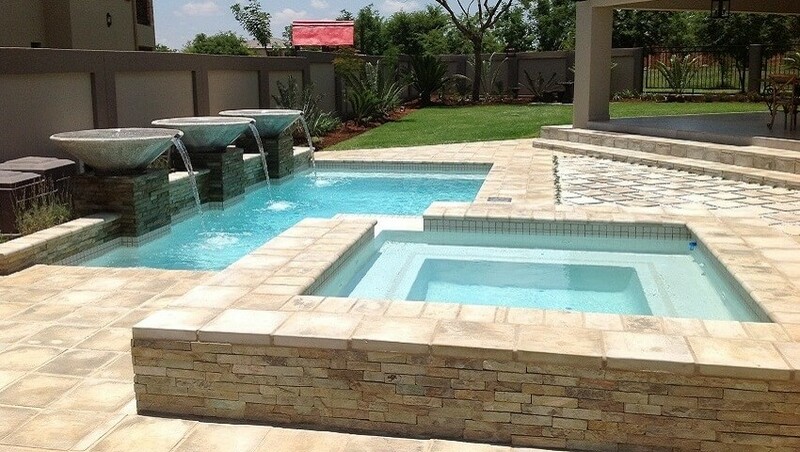 Our products and services range from simple fibreglass shell pool construction to intricate engineered designer pool. 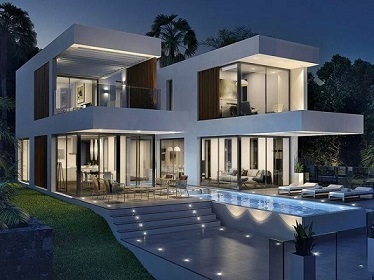 Homexterior has a well established reputation for the design and the contruct of intricate and spectacular designer swimming pools. 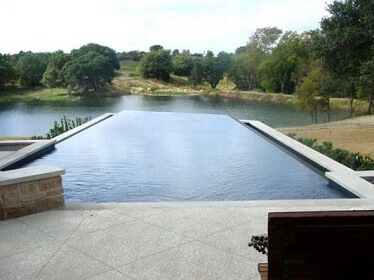 We are well versed in the contruction of concrete swimming pools in adverse ground condinitions. For example : D3 collapsable soil design & clay conditions. 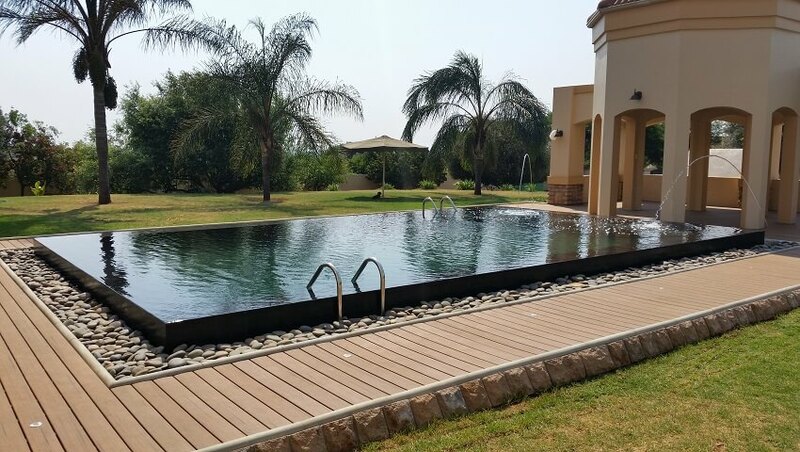 We at Homexterior have recognised the big renovation market and have got specialised teams to renovate old swimming pools to their former glory using new technology and products. 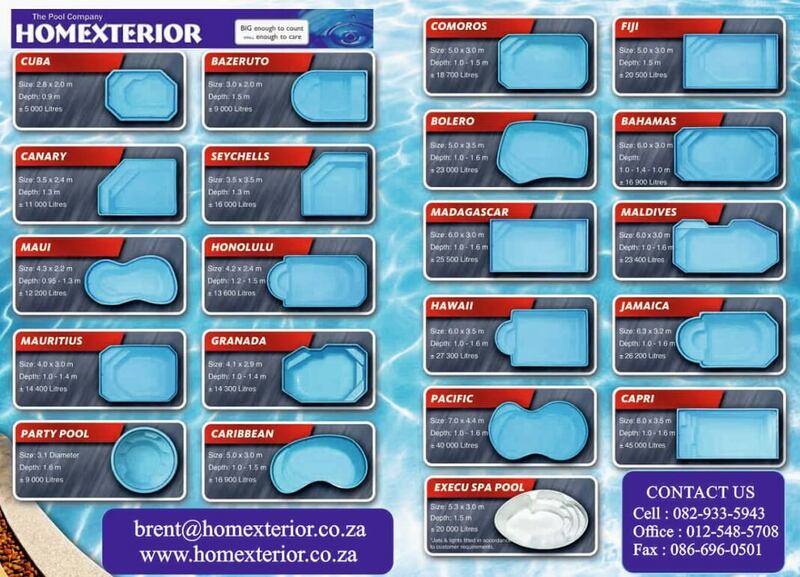 Homexterior boasts with 21 beautiful fibreglass shell pool designs. 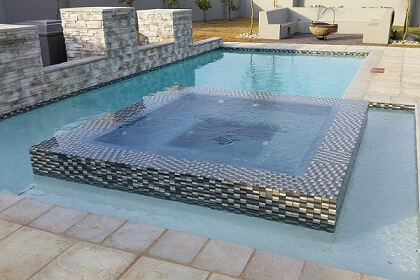 We use the best materials and methods in the construction of our fibreglass shell pools that can compete and better any opposition in South Africa. 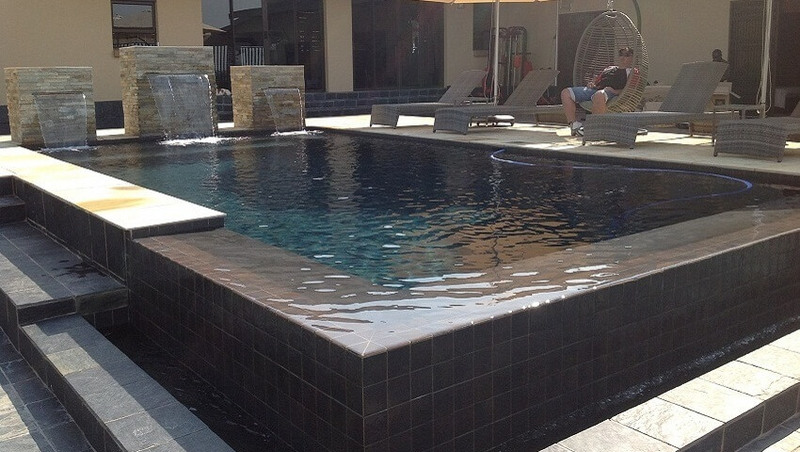 Our installation of the fibreglass shell pools are superior to all opposition. 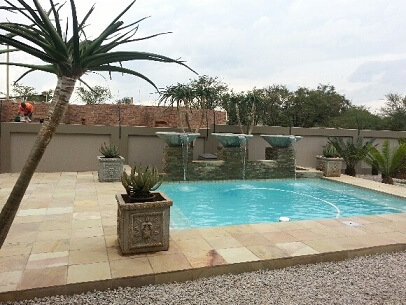 Specialised repair teams on stanby to repair pools, ranging from minor to major. 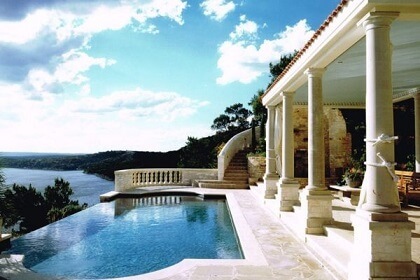 HOMEXTERIOR - The Pool Company, was established 30 years ago and has become a leader in the swimming pool industry. Since 1985 we have established a reputation for providing service excellence and for putting our clients' needs first. We walk the extra mile and pride ourselves on delivering to you, our client, only the best products and services. Our achievements over the past two decades are a glowing testimony to our ability to do precisely this. As innovators in our specialised field and to stay ahead of new developments, we have included 21 stunning fibreglass swimming pool shell designs. 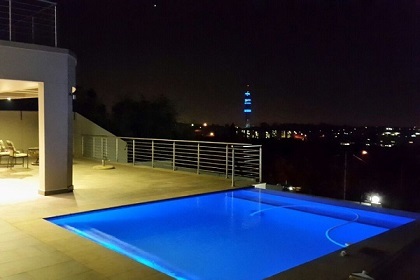 Our specialist areas include building Concrete Designer Swimming pools, Fiberglass shell swimming pools and doing swimming pool repairs. 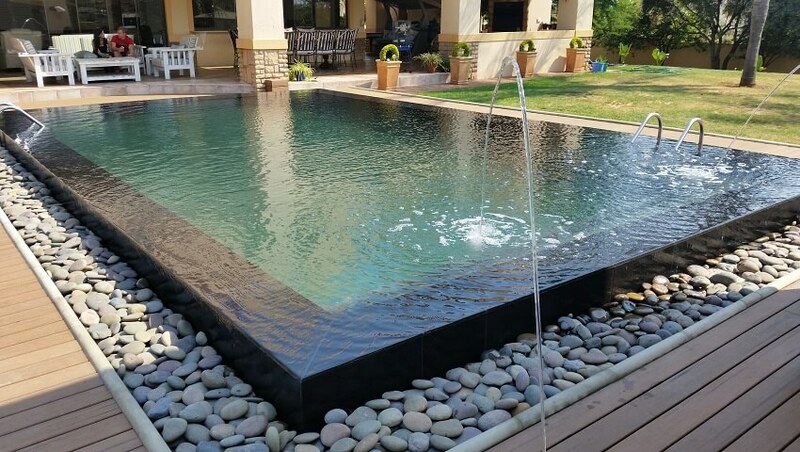 Our construction and sales, managed by Master Pool Builder Brent Meyer with 26 years of experience and service with Homexterior. If you need information or you want to finally get that dream pool built please feel free to fill out the below Contact form! We are looking forward to hearing from you, our valued customer! © Homexterior. All rights reserved.